This entry was posted in Sony camera and tagged sony A7 II, Sony A7R II, Sony camera rumors on August 15, 2016 by admin. 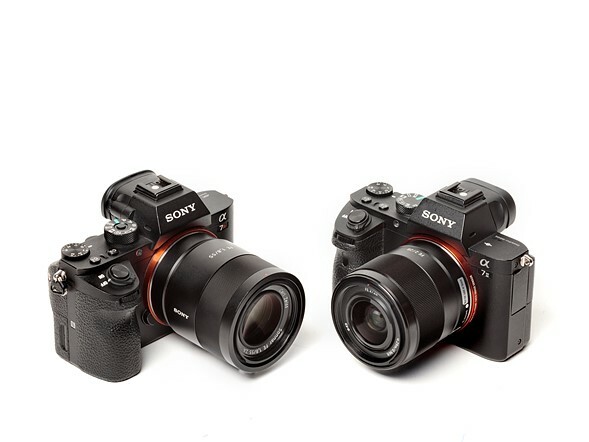 It is so strange that all the Sony a7R II, a7R, a7 II and a7 full-frame mirrorless cameras are now no more available at Amazon/ B&H/ Adorama. 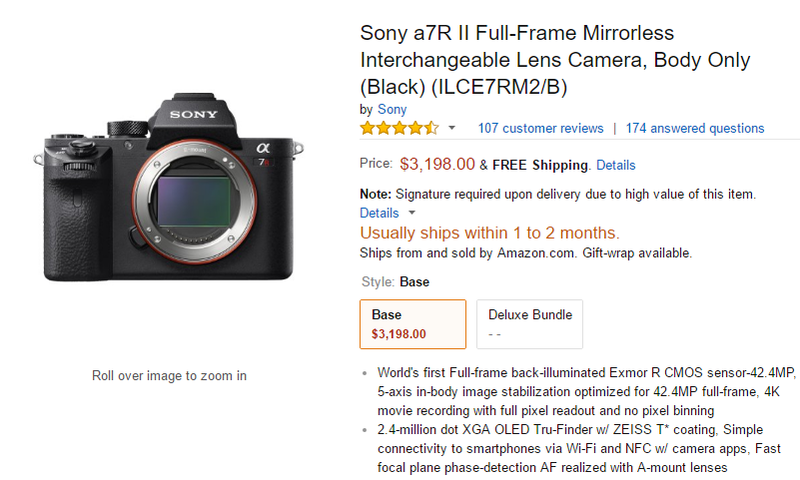 They are listed “Usually ships within 1 to 2 months.” Only Sony a7S II in stock now. This entry was posted in Sony camera and tagged Sony camera rumors on August 12, 2016 by admin. $3,299! This is the price of new Canon EOS 5D Mark IV. According to the latest rumors from CR2, this new camera will be announced in two kits, one with the EF 24-70mm f/4L IS and the other with the brand new EF 24-105mm f/4L IS II. This entry was posted in Canon Camera and tagged Canon camera, canon eos 5D Mark IV on August 9, 2016 by admin. 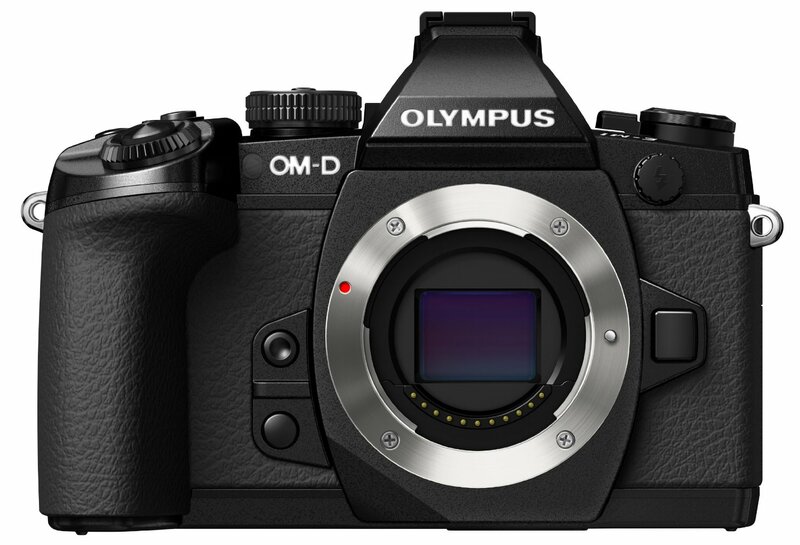 The New Olympus E-M1 II is coming soon. According to the latest rumors from FT3, this new 4K camera will be announced on the 19th of September. This entry was posted in Olympus camera and tagged Olympus camera rumors, Olympus E-M1 II on August 5, 2016 by admin. 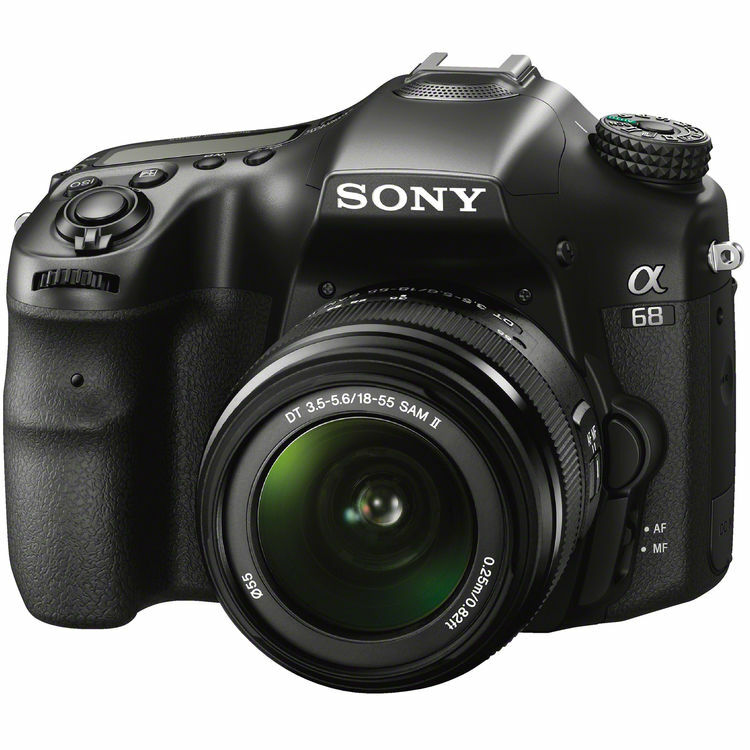 This entry was posted in Sony camera and tagged Sony a68, Sony camera rumors on August 5, 2016 by admin. This entry was posted in Panasonic Camera and tagged Panasonic camera rumors on August 4, 2016 by admin. Super Hot!!! 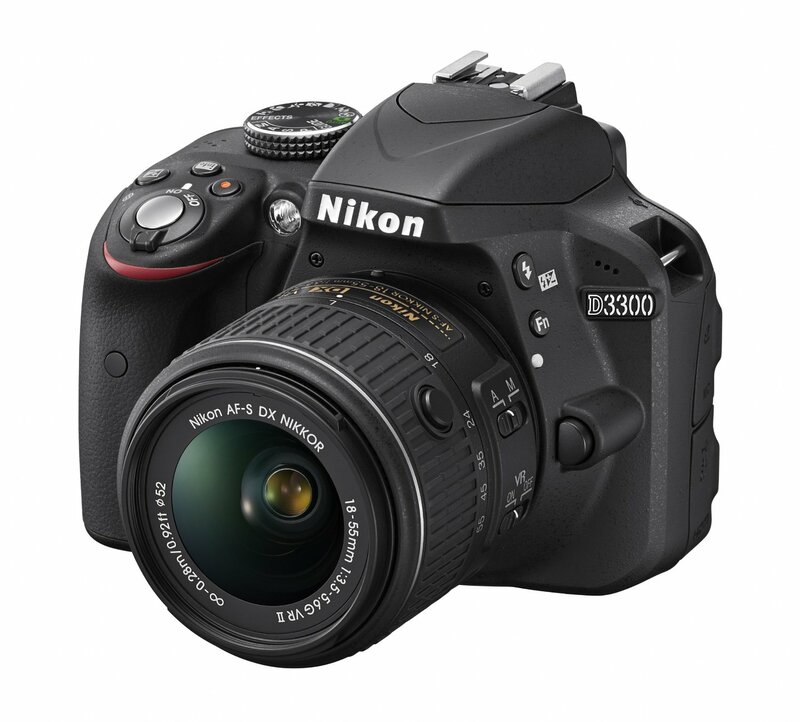 ElectronicsValley (99.6% Positive Feedback) has a great deal on the new released Nikon D500 Digital SLR Camera for only $1,799! This is a brand new import item with 1-Year Warranty via US Seller. You can get $200 instant savings! 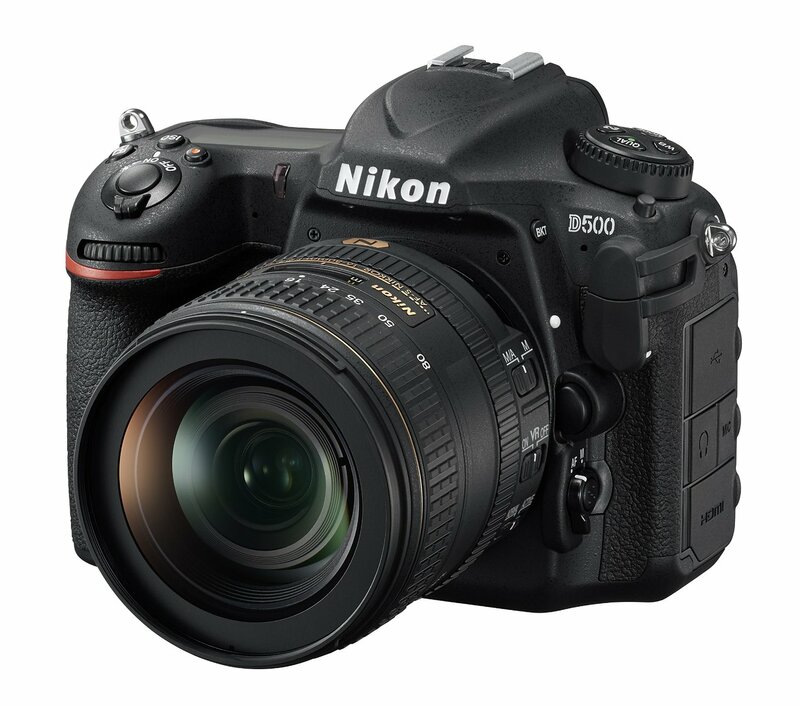 This entry was posted in Hot deals, Nikon Camera and tagged Nikon camera deals, Nikon D500 deals/ cheapest price on August 3, 2016 by admin. 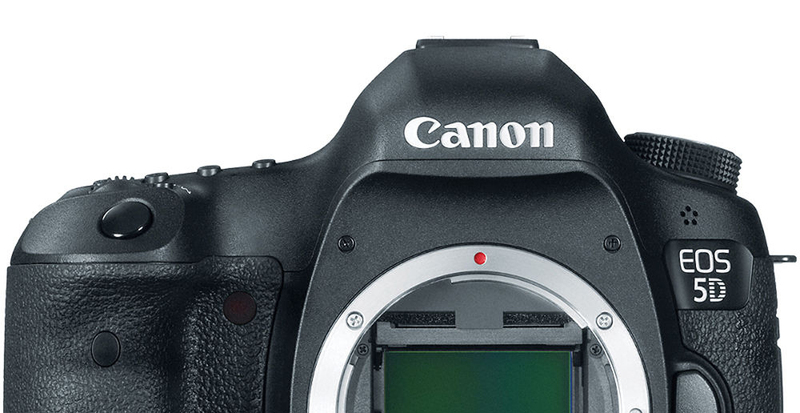 The upcoming Canon EOS 5D Mark IV is expected to be announced on August 25/26, 2016. According to the latest rumors from CanonWatch, along with this new flag-ship DSLR, Canon will also announce several other products. This entry was posted in Canon Camera and tagged Canon camera, canon eos 5D Mark IV on August 2, 2016 by admin.